Art Decades is a new print magazine featuring a variety of perspectives on everything from film to music to fashion, and beyond, from a large number of writers from all over the world. 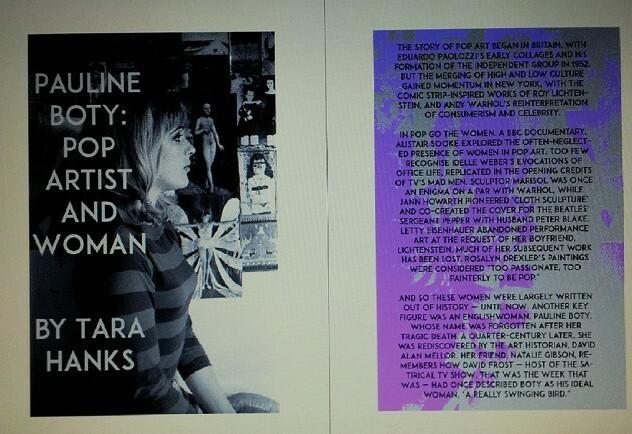 I’m delighted that my article, ‘Pauline Boty: Pop Artist and Woman’, is featured in the second issue. Created by Kelley and Jeremy Richey (who runs the Moon in the Gutter blog), Art Decades also includes a cover story on The Raveonettes; an interview with Mary Woronov, and a profile of Cannon Films’ Menahem Golan; tributes to Lou Reed and Joy Division; art by Jeanie Laub, and photography by Whitley Brandenburg and Dylan Staley. It’s a beautiful magazine, and I’m proud to be a part of it. 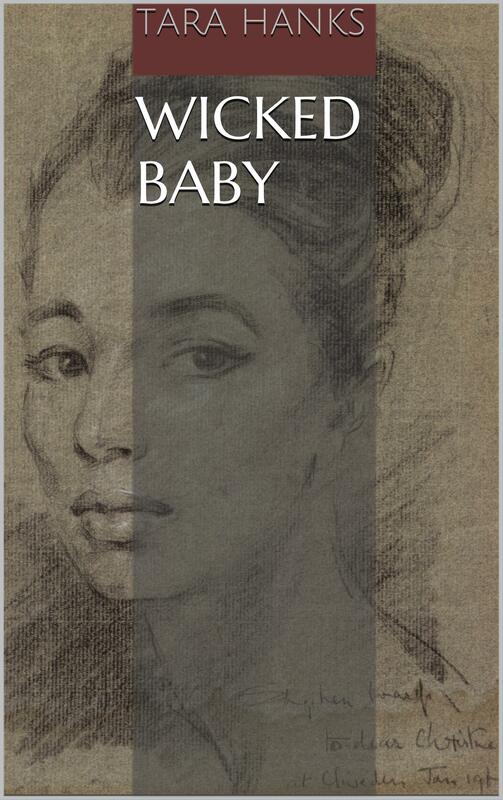 Buy now from Amazon UK for £9.33; on Amazon US; or direct via Paypal, from the Art Decades website. A portion of the proceeds will be donated to the National Multiple Sclerosis Society, in memory of actress Marie Dubois.